Connecting you to your family and friends! 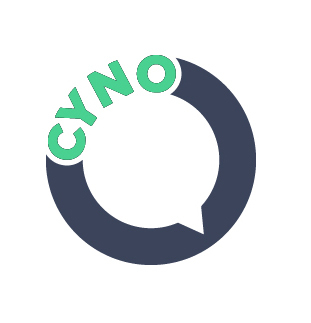 No matter where in the world or what time of day it is, With CYNO you're able to connect and keep in touch with your family and friends nationally & overseas! On the go? Replace text with an AUDIO! Ever felt like literally saying what's on your mind? Leave an Audio Status for your contacts to hear. Keeping your privacy in a public place! Whilst you're within a group chat you can send a message directly to a selected user without anyone else seeing. Saving you time, By eliminating options! What comes first the Text or the Picture...? 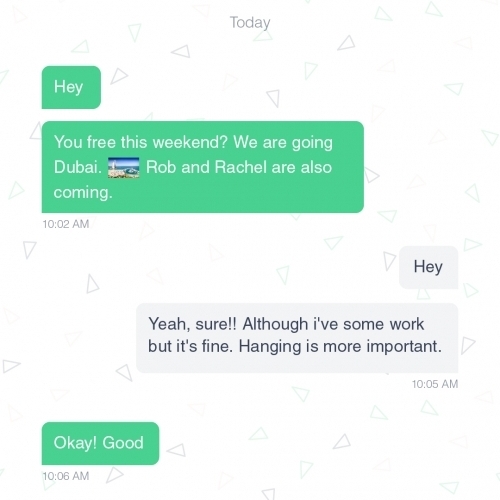 PixTxt eliminates that exact option by allowing you to do both within a single message!